2004 'Rollo Records' 57:09/14 - Digipak. 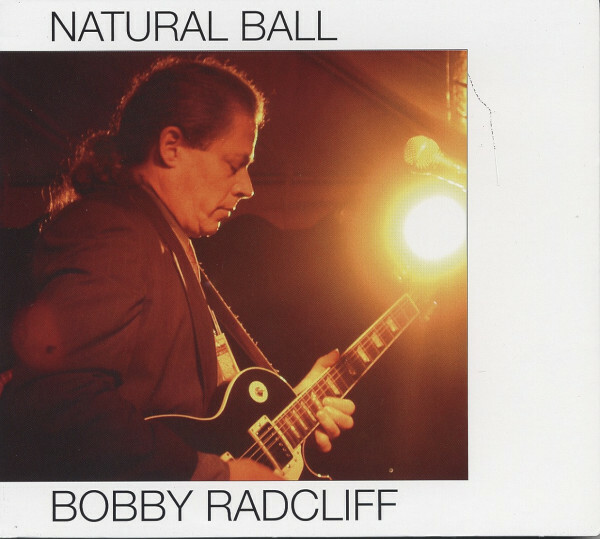 When this album came it out in 2004, it didn't do much for Bobby Radcliff. He's well-remembered for his fine records that were produced by the legendary and long-time defunct record company, Black Top from New Orleans. Radcliff never was a particularly great singer. But he is an accomplished guitar player with a style of his own, fast, furious, wild, mild and mellow, not fitting into any of the blues categories. Pure bluessounds on this record, no rock. Great stuff for those who love the music of Albert Collins, Lonnie Mack, Link Wray and Danny Gatton. Super guitar blues record. Bobby Radcliff - gtr/voc, Chris Matheos - bass, Keith Hurrell - drums. Customer evaluation for "Natural Ball"